New York Book Show 09 Winners! 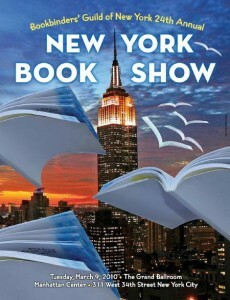 The New York Book Show is an annual competition held by the Bookbinders’ Guild of New York, which is a professional publishing organization focusing on design & production of all kinds of trade, academic, and specialty books. It’s one of the few design competitions every year that focuses just on books, and I entered some of our Orbit titles from 2009. 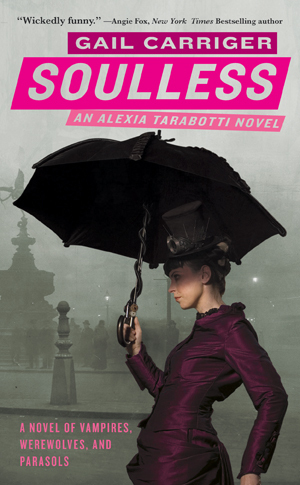 The judging was just completed, and Soulless by Gail Carriger & Tempest Rising by Nicole Peeler both won in the mass market paperback cover design category. 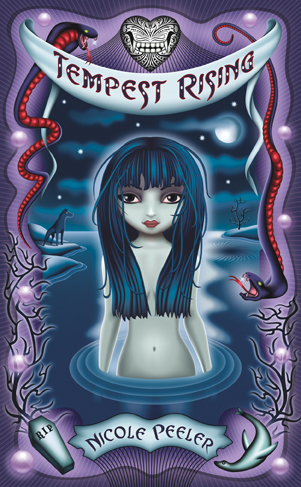 Thanks to everyone who was involved in the cover designs, especially Donna Ricci, our model for Alexia Tarabotti & mistress of all things Steampunk Fashion, and Sharon Tancredi, the illustrator for Tempest Rising. Go Team!